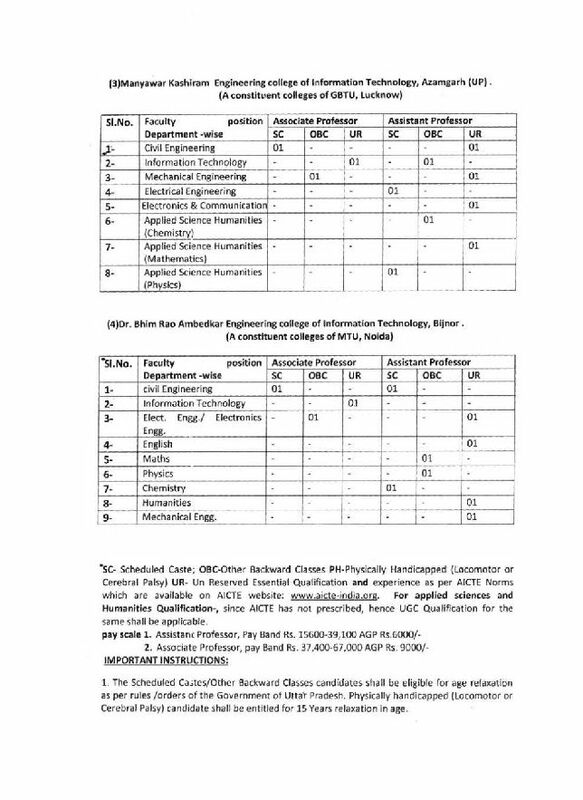 Is there any vacancy is available in Gautam Buddha University (GBU)?? 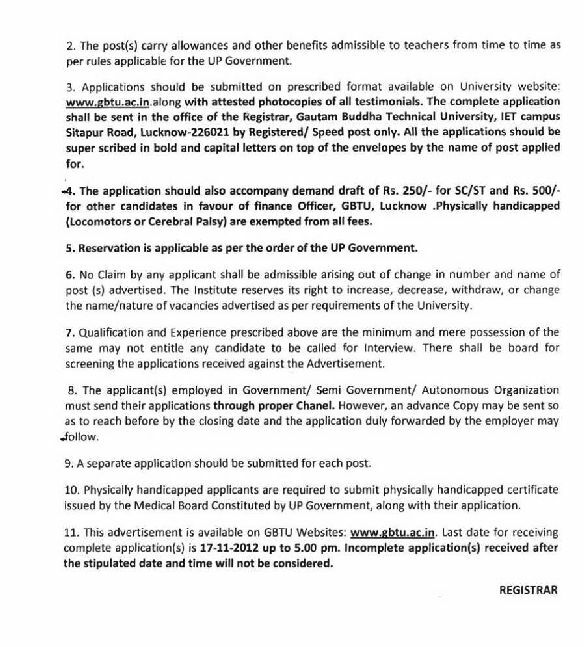 As you are looking for Vacancy in Gautam Buddha University (GBU) but currently there is no such vacancy available. Here I am giving you some direction to get detail about recruitment notification of Gautam Buddha University (GBU). Just follow the below directions. Go to its official site. At the bottom of home page you will find “Others” Section which will look likes below image. 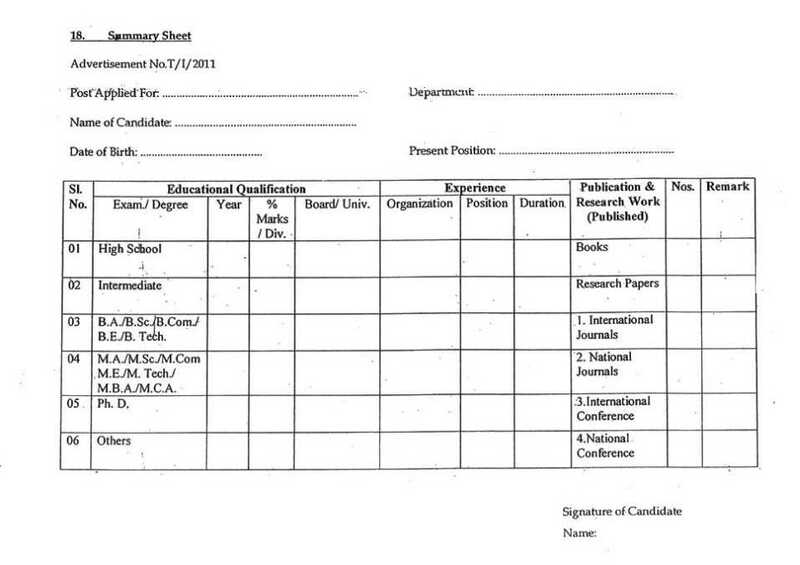 Among this section you will find “Recruitment” option, click on that. Now new web page will appear in front of you which will look likes below image. 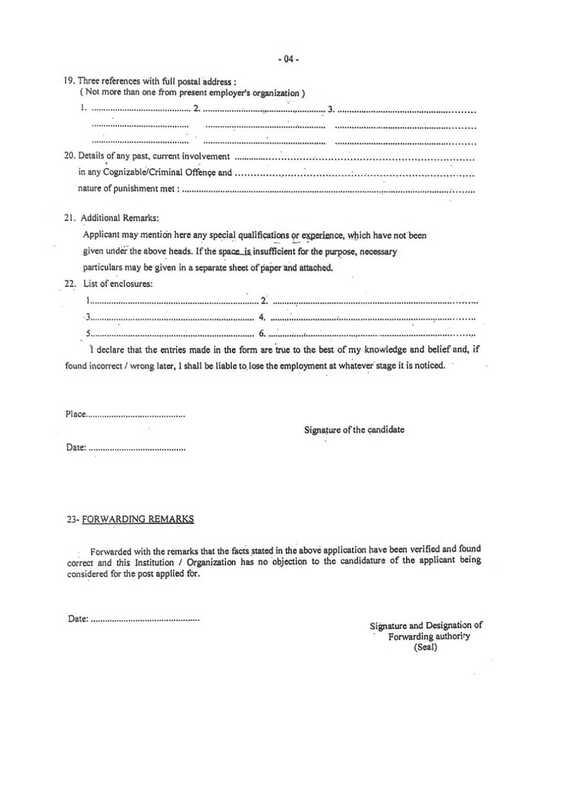 Currently there is no recruitment notice but whenever any new recruitment notice will issue, it will publish here only. 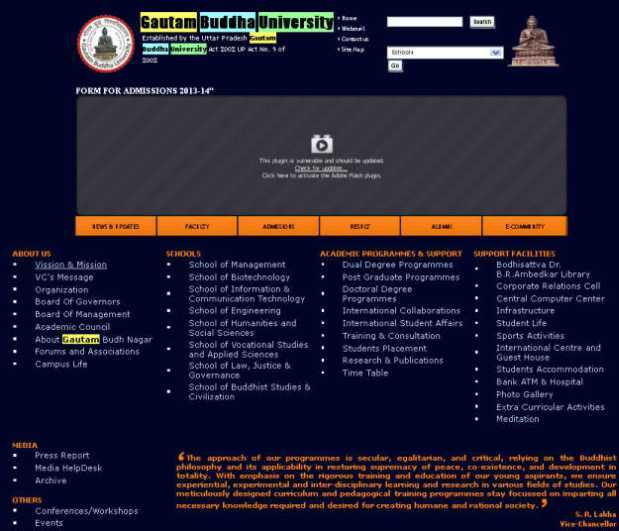 Here I am giving you detail about the last recruitment of Gautam Buddha University (GBU). 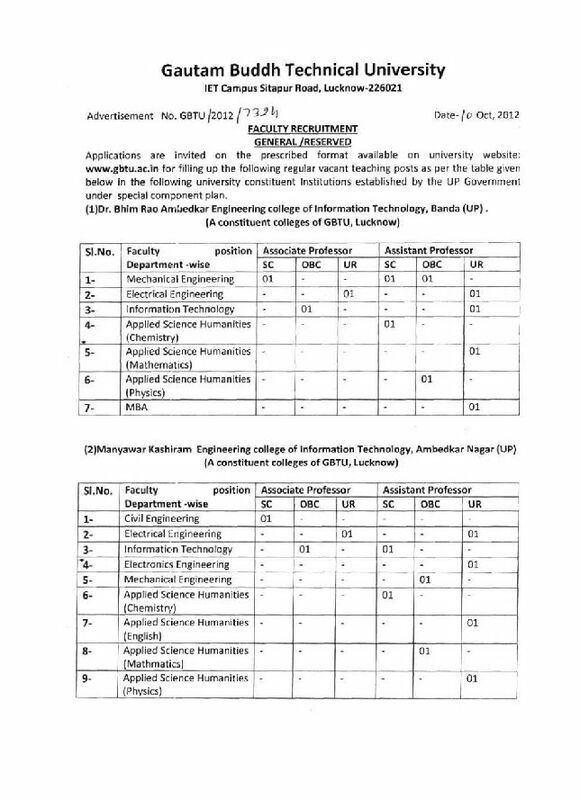 Earlier GBU invited the application for various posts which are listed below. 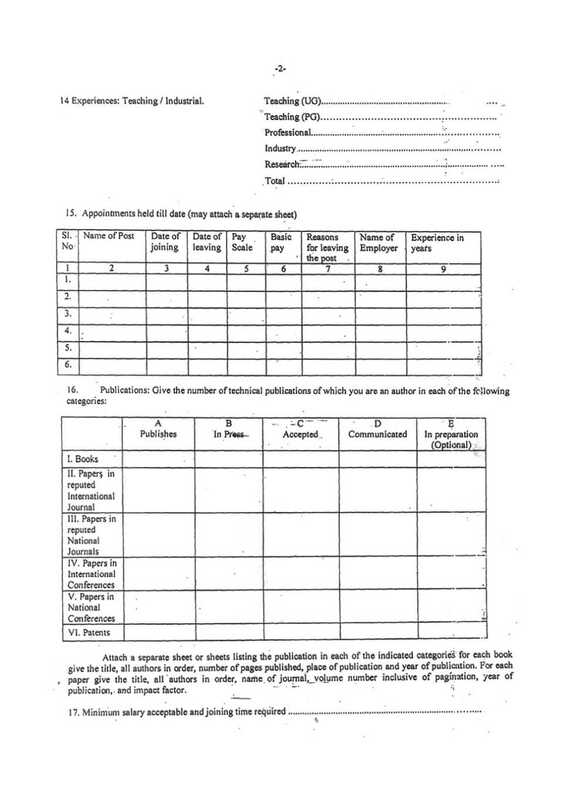 Interested candidate qualification must be according to AICTE Norms. 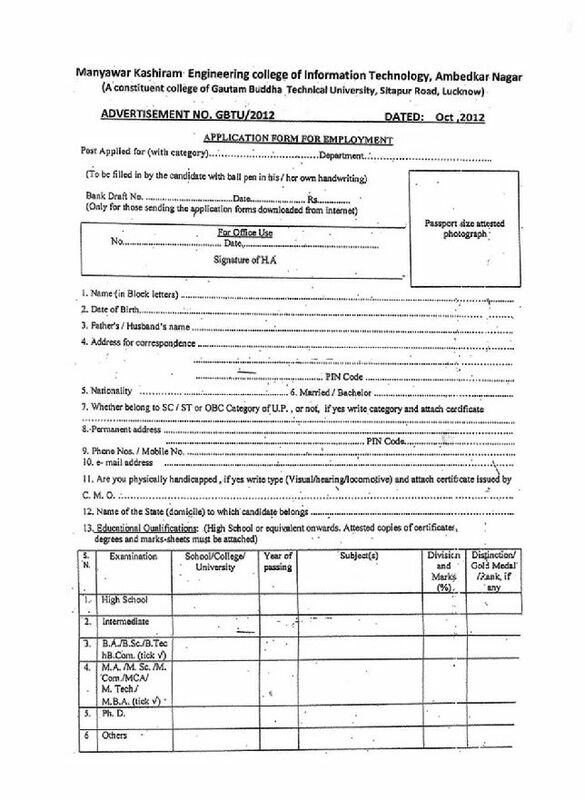 Last Date for Receipt of Application: 17-11-2012. Here I am attaching the advt. notification for this recruitment. Last edited by shabnams; February 22nd, 2014 at 12:45 PM. Is there any vacancy in Economics. All times are GMT +6.5. The time now is 05:20 AM.